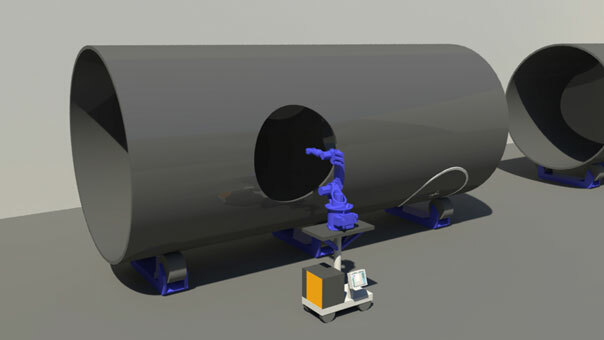 A mobile or stationary robotic station designed to calculate and cut out holes for pipe connections. 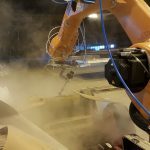 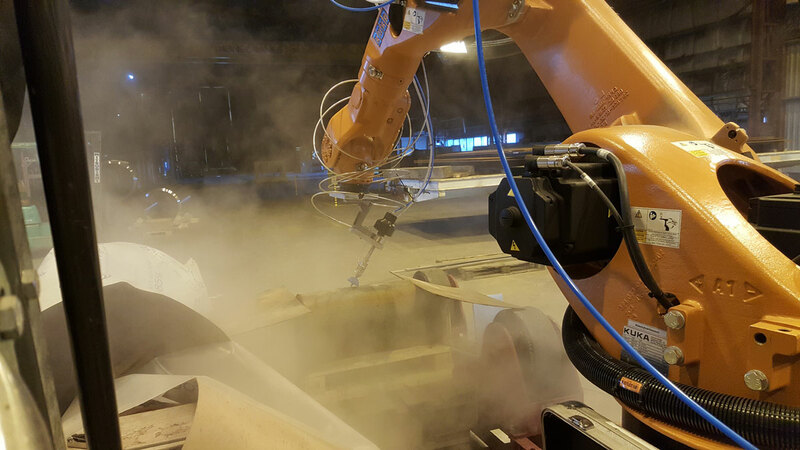 A laser guided robot with high quality cutting equipment controlled by a intuitively control system. 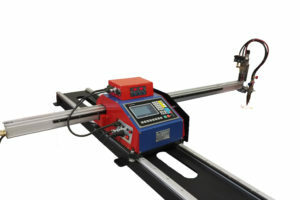 – Automatic calibration of robot alignment using a laser sensor enables easy and quick positioning of the robot. 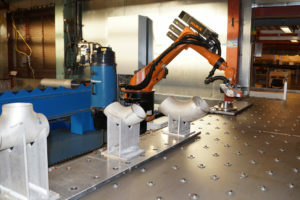 – Automatic scaling of robot path based on pipe radius, hole size and angle. 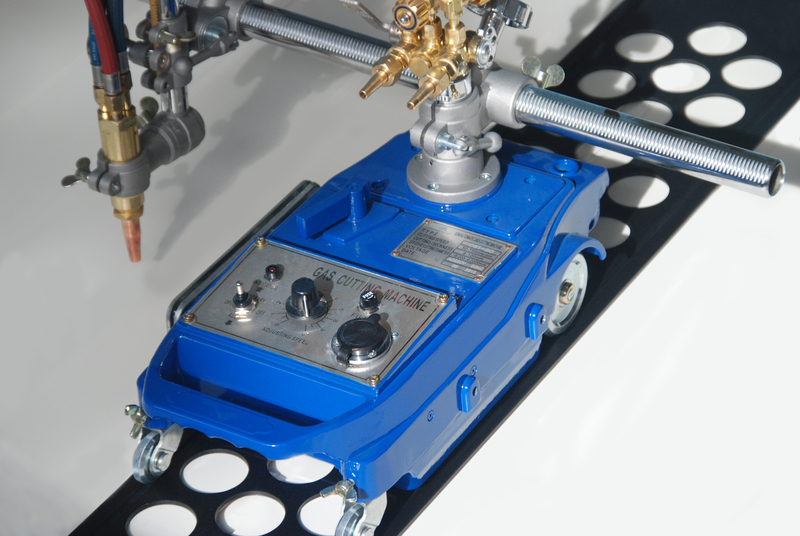 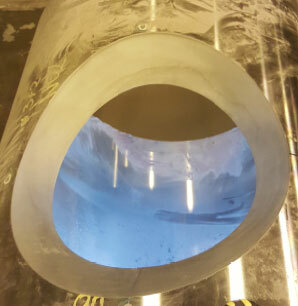 – Stable motion for cutting holes up to 800 mm radius on any pipe, from small tubes to huge tanks. 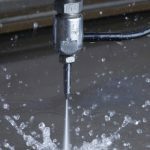 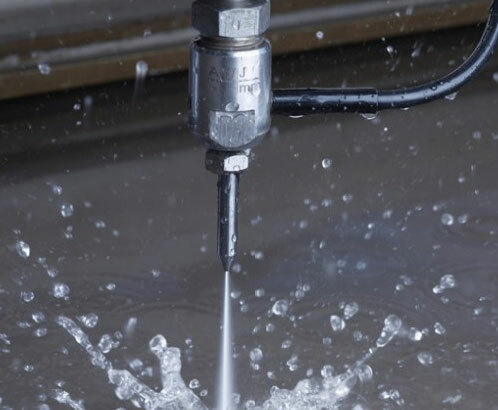 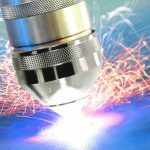 – Waterjet or plasma cutting combined with the high accuracy robot provides smooth surfaces. 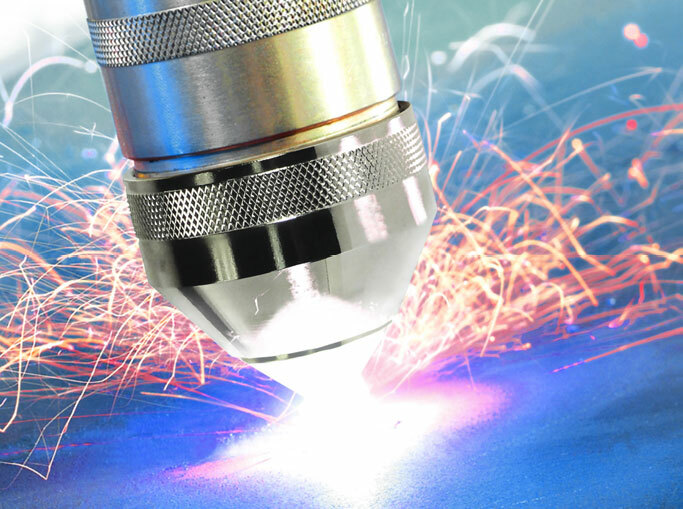 A precision only used to be possible with expensive high-quality machining equipment. 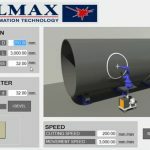 The control features unique intelligent functions developed by Welmax. 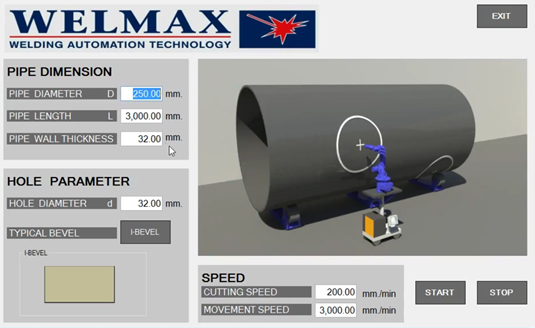 The operator chooses pipe dimensions and hole parameters with easy button selections. 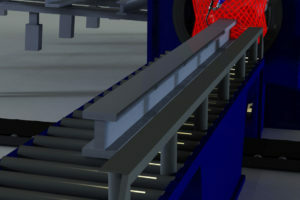 Tailored functionality for the application with preprogrammed algorithms.